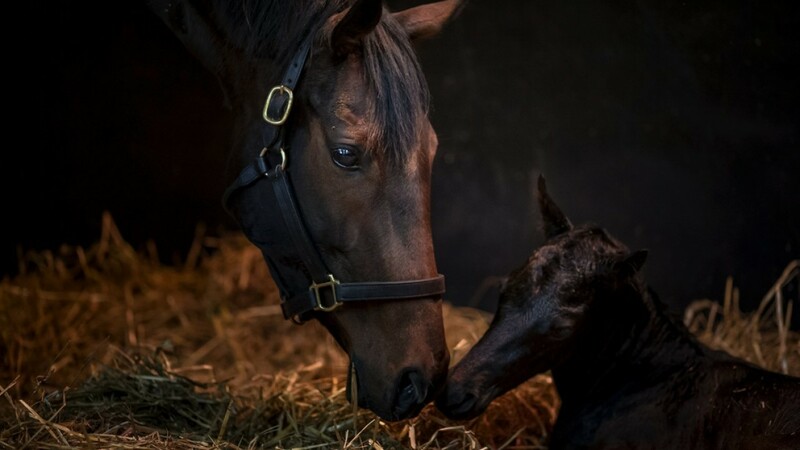 Treve, the dual Arc winner who raced in the colours of Al Shaqab Racing, delivered her first foal, a bay colt by Darley's flagship stallion Dubawi, at midday on Wednesday at Haras de Bouquetot. Benoit Jeffroy, stud manager at Haras de Bouquetot, said: "Treve has produced a good first foal. Everything went well and after being a few days overdue she decided to foal at lunchtime. "Treve and her foal are doing really well. The next chapter to the story starts now, and we can only hope this colt will be as fast as his parents!" Treve is now due to visit Haras de Bouquetot's new stallion Shalaa, a dual Group 1-winning son of Invincible Spirit, in 2017. Trained by Criquette Head-Maarek, the daughter of Motivator and the Anabaa mare Trevise won her first five starts, three of which came at the highest level. That unbeaten run included success in the Prix de Diane, the Prix Vermeille and culminated in the first of her two victories in the Prix de l'Arc de Triomphe. She continued at four, but failed to reproduce her brilliant best on her first three starts back, including on a trip to Royal Ascot when she was third to The Fugue in the Prince of Wales's Stakes. However, Treve then returned to Longchamp to defend her crown in Europe's richest race, and she bounced back to form to see off Flintshire by two lengths for an emotional success. She also raced on as a five-year-old, winning a fifth Group 1 in the Grand Prix de Saint-Cloud, when she again defeated Flintshire, and a sixth top-level race with success in the Prix Vermeille.